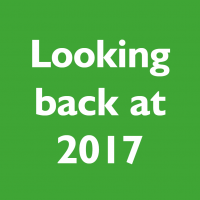 2017 was an exciting time for R&B Star. We were highly commended at the EW Awards for Best Wholesaler: 2-5 Branches. The evening also saw our chairman Bob receive the Lifetime Contribution Award. 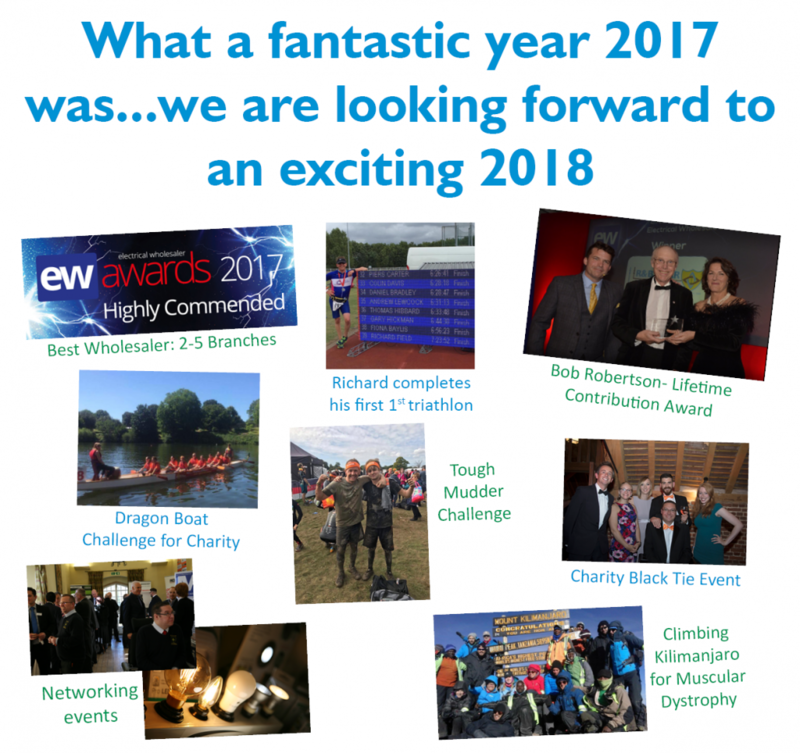 2017 also saw staff take on a number of personal challenges to raise money for charity. • Richard our counter manager at Maidstone took part in his first triathlon coming in with a very respectable time of 7hr 23mins after completing 1.2mile swim, 56.2mile bike ride and 13.25mile run. • A team from Crayford took part in the London 12 mile Tough Mudder to raise money for Help the Heroes and Muscular Dystrophy. They tackled 20 very tough obstacles, including electro shock therapy. • We held our 7th annual charity black tie event, it was great to see customers, suppliers and friends attend and help raise money for a charity close to everyone’s hearts – Muscular Dystrophy. • Sarah, Aaron and Dan from the Maidstone took on the challenge to climb Mount Kilimanjaro (highest free standing mountain) to also raise funds for Muscular Dystrophy. With have had the opportunity to build relationships with customers and also start working with new customers on some exciting projects.